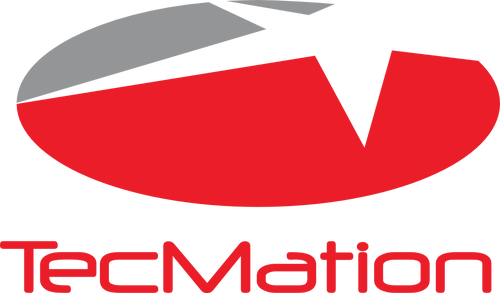 TecMation is high-tech manufacturers' representative agency serving TX, OK, AR, LA, TN, AL, and MS. We represent the finest manufacturer's of motion control, automation and precision mechanical products on the market. Customer success and satisfaction is our motivation. We strive to bring quality products, excellent support, and creative ideas to our customers. A “customer first” mindset drives our actions and is the foundation of our business. We are committed to be the best high-tech sales rep agency in our market and to deliver above market growth to our principals through superior representation, integrity, and mind-share.